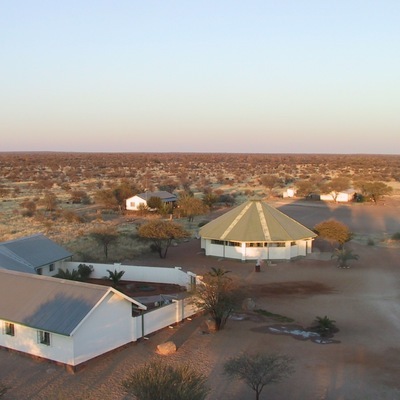 Otjikondo is situated in the north-west of the country, about 400km from the capital, Windhoek, and just south of Etosha National Park. The school lies on the C40 roughly halfway between Outjo and Kamanjab. Visitors to the school should make prior arrangements with the Foundation or School Management at +264 (67) 313800.